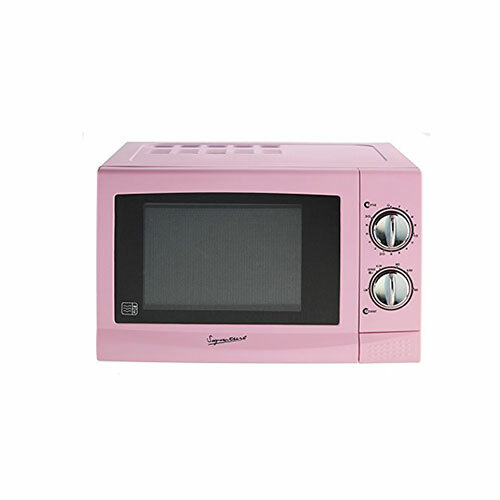 Featuring a 17 Litre capacity this 700W pale pink microwave from signature has a manual dial and has 6 power levels including a defrost setting. The microwave also has a 30 minute timer. The microwave measures 43 x 26 x 29 cm.